A dedication to my handbag. So I bought you too. 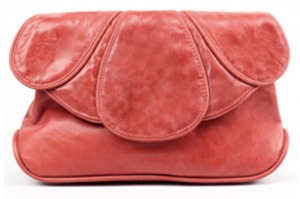 Women around the world can attest to the importance of a great handbag. It speaks (and in many cases, carries) volumes. But the search for this perfect handbag is not an easy one. 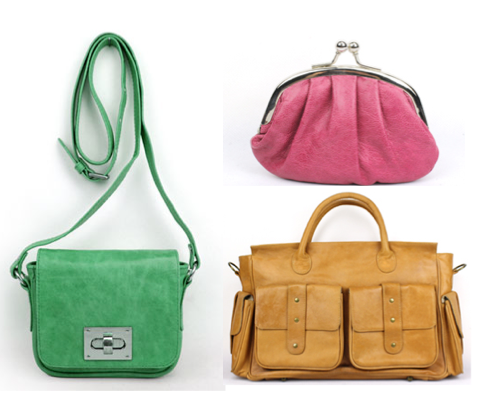 In 2008, Kristy Ackerman was working as a graphic designer in Melbourne, searching for the ideal business satchel. It had to be good quality, make a statement and be that perfect size. We’ve all been there before. When Kristy found the pool of options to be lacking she became proactive and created her own collection of bags – and so Sisken was born. Each Sisken piece has been carefully handmade with high quality, genuine, soft milling leather and finished with a unique, screen-printed cotton lining. The range includes an array of styles including handbags, purses, clutches, laptop bags and overnight bags in a variety of colours. For work, travel or pleasure… there is a stylish Sisken bag to suit everyone. Prices range from $29-$420 and can be purchased online at www.sisken.com.au or from your nearest stockist.